MasterPassword is a password manager that doesn't store your personal passwords on the device. Instead it generates all passwords on the demand by using a single master password that never leaves the device. 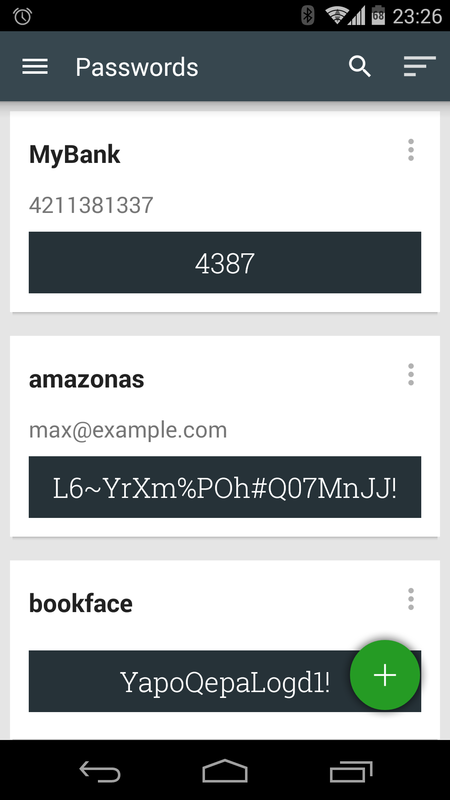 esperandro is a library to define and use Android's SharedPreferences in a secure and type-safe way. 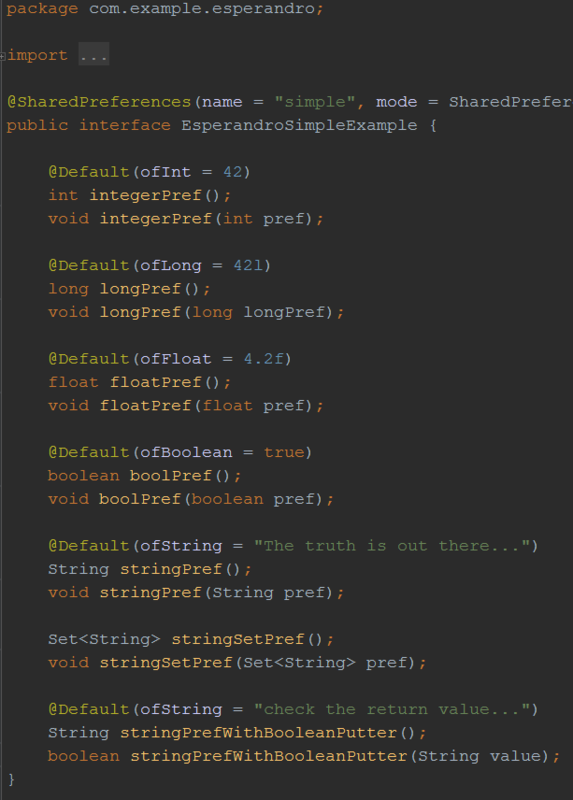 esperandro generates Code from interfaces to avoid boilerplate code when storing information into SharedPreferences. 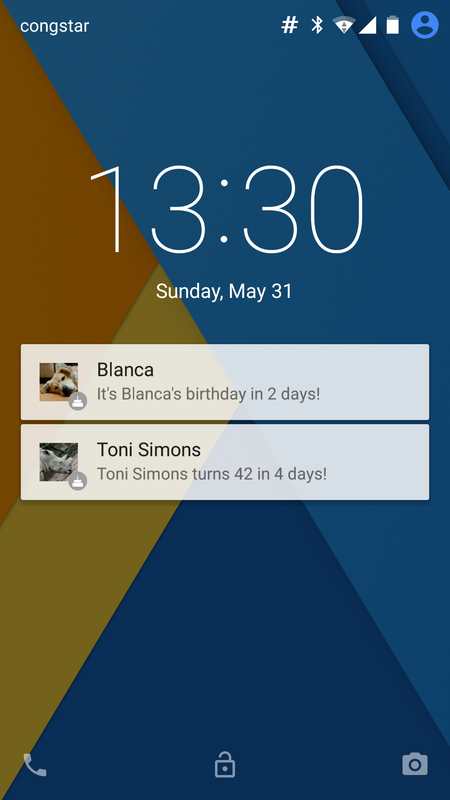 Lockscreen Birthdays brings the possibility to show upcoming birthdays of your contacts right on the lockscreen of Android 5.x Lollipop. 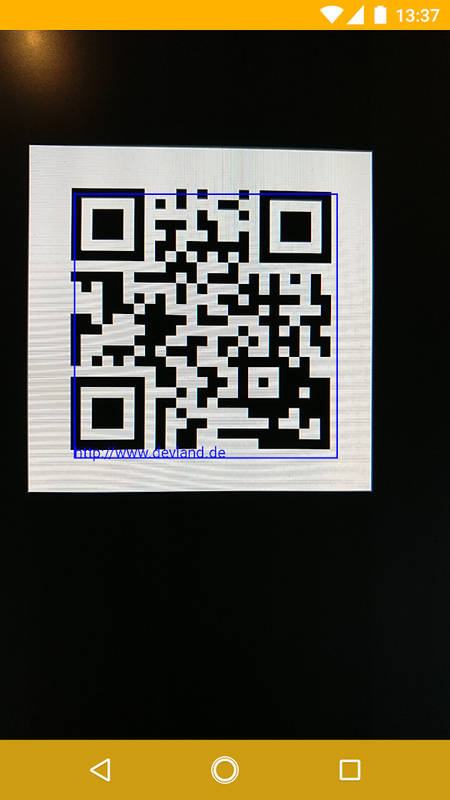 Essential Barcode Scanner is a simple app for barcode scanning that does not require unnecessary permissions.